the highest quality of care in the greater Phoenix area. We pride ourselves on bringing love and joy into the lives and homes of our clients. We always deliver “The Endeavor Difference,” which is our company’s promise to everyone who uses our in-home care services. At Endeavor, we love what we do. 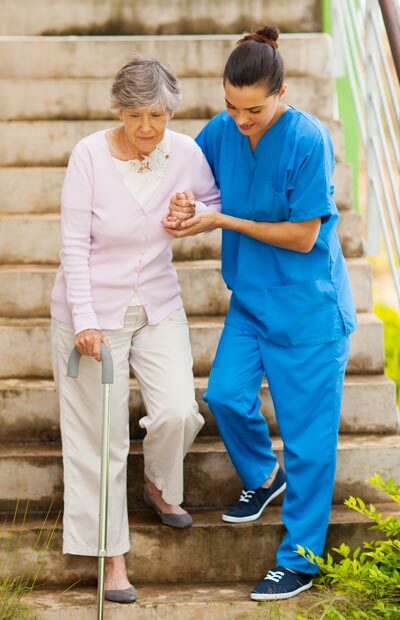 We’re committed to enriching the lives of our clients each and every day, and do so with professionally trained caregivers who provide a higher quality of care and services to meet the unique needs of our clients. We only employ the most qualified and experienced in-home caregivers. Our team has an average of ten years of caregiving experience, and includes certified nursing assistants (CNAs) and certified home health aides. Some of our caregivers are also registered nurses and emergency medical technicians (EMTs). Endeavor subscribes to the highest level of caregiving standards in the state of Arizona. We’re members of the Arizona In-Home Care Association (AZNHA) and the Private Duty Homecare Association, as well as proud supporters of the Wounded Warrior Project. We serve clients with the utmost respect, care, and security so they can enjoy happier, healthier, and more independent lives. 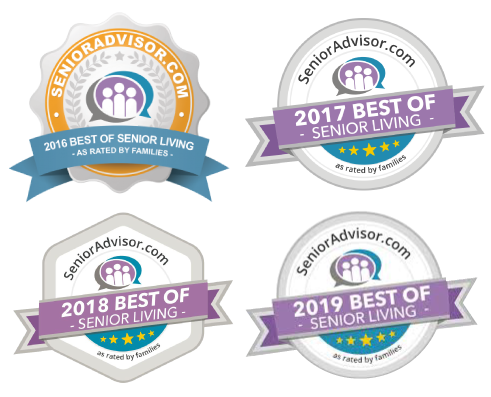 And, with our competitive pricing matched with unparalleled service and passion, it’s no wonder that Endeavor is the leading in-home care agency in Phoenix. Our Mission to Care Is a Family Affair! 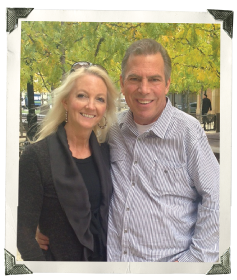 Dave and Nancy Rodgers are the owners and heart of Endeavor In-Home Care. After both had a few tender life-changing family caregiving experiences, they were inspired to build a company that would bring a new level of love, joy, and care into the lives of clients and their families. Their incredible love of people and desire to serve are the reasons Endeavor is like no other home care agency in the industry. Our team truly cares about our clients. Our caregivers don’t see themselves as simply providing a service. They strive to make deep connections, build relationships, and improve every aspect of our clients’ lives. We’re here to help our clients in any capacity, whether that’s providing senior companion care, post-surgery temporary care, or expert dementia home care. We value and respect the opinions of our clients, which is why we sit down with you to perform a thorough assessment. If you or your loved one has special religious preferences or dietary needs, our caregivers will always respect those wishes. Our in-home care services empower our clients, including those with very limited mobility. By having the freedom to live at home and remain independent, our clients often live more fulfilling, joyous lives.